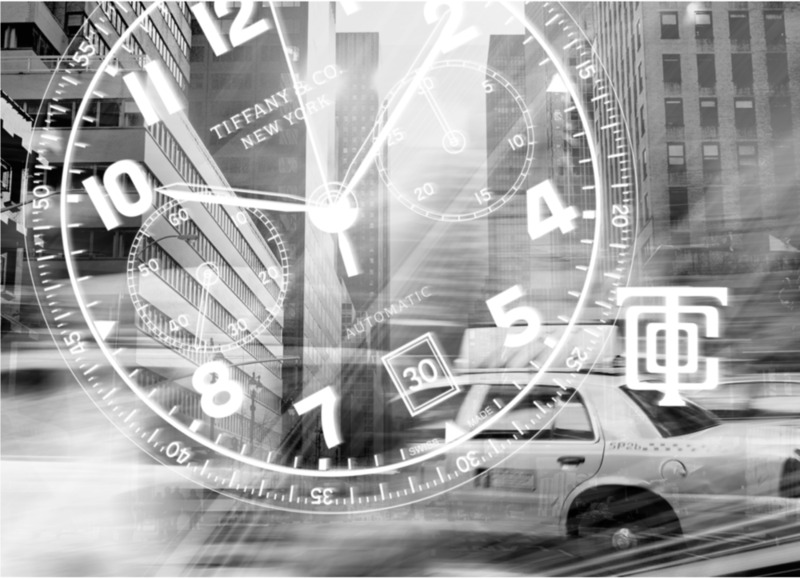 Spring 2015, Tiffany & Co.
Graphics created for Tiffany's launch of its newest line of watches. The Tiffany CT60 watch was inspired by an original watch given to FDR as a birthday gift in the 1940s. Bridging history and present day, these graphics layer the old with the new in a moment's time.